Akira Nagoya received his B.E. and M.E. degrees in electronic engineering, and his Ph.D. degree in informatics all from Kyoto University in 1978, 1980 and 2005 respectively. He joined the NTT Electrical Communication Laboratories in 1980. From 1980 to 1987, he was engaged in research and development of DIPS-11/5E series mainframe CPU architecture. From 1989 to 2006, he has been engaged in research of the CAD system (see also PARTHENON) for ASIC design and reconfigurable computing systems. From 1990 to 1991, he was with the Department of Computer Science, University of Illinois at Urbana-Champaign, as a visiting scholar. Since 2006, he has been a professor of the Department of Computer Science at Okayama University, Japan. 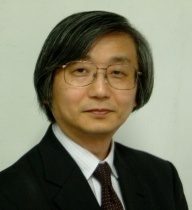 He is a senior member of the Institute of Electronics, Information and Communication Engineers (IEICE) and the Information Processing Society of Japan (IPSJ), a member of the Institute of Electrical and Electronics Engineers, Inc. (IEEE) and the Association for Computing Machinery (ACM). 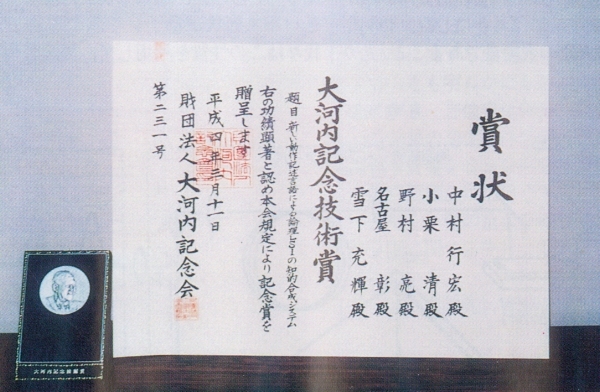 Technology Prize from Okochi Memorial Foundation, Mar. 1992. 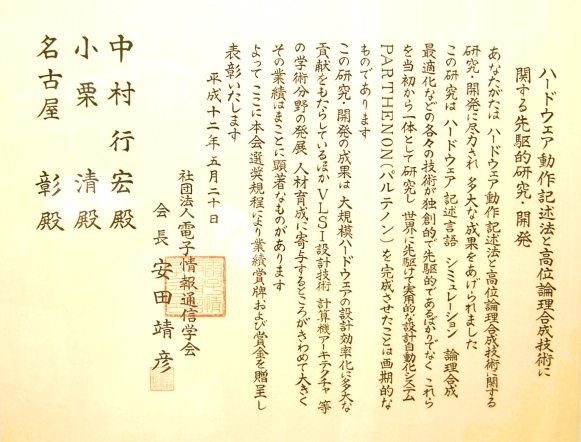 Invention Award from the President of NTT, Oct. 1992. Achievement Award from IEICE, May 2000. 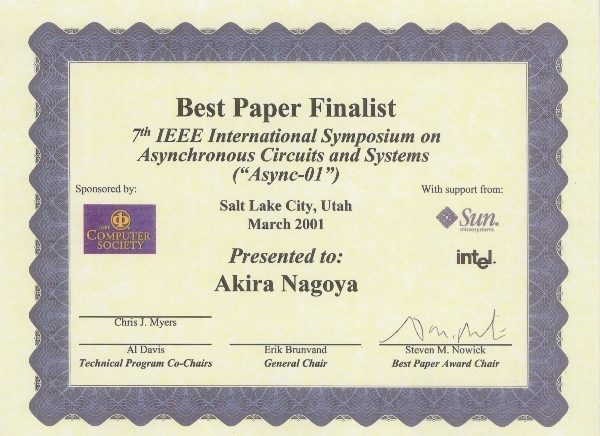 IEEE Computer Society, ASYNC-01 Best Paper Finalist, Mar. 2001. 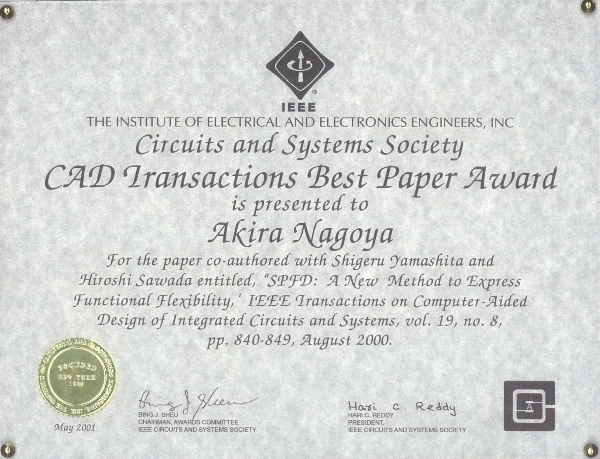 IEEE CAS Society, CAD Transactions Best Paper Award, May 2001. Part-time Instructor, Dept. of Information Engineering, Mie University, 1993-1995. Part-time Instructor, School of Engineering Science, Osaka University, 2001-2002. Part-time Instructor, Dept. of Information Technology, Okayama University, 2004-2005. Member of IEEE Kansai Section Membership Development Committee, 1999-2000. Vice-chair of IEICE CPSY (Computer Systems) Technical Group, 1997-1999. Committee Member of IEICE CPSY (Computer Systems) Technical Group, 1999-2004. Vice-chair of IEICE RECONF (Reconfigurable Systems) Technical Group, 2003-2009. Chair of IEICE RECONF (Reconfigurable Systems) Technical Group, 2009-2011. Member of IEICE RECONF (Reconfigurable Systems) Technical Group, 2011-2017. Advisor of IEICE RECONF (Reconfigurable Systems) Technical Group, 2017-present. Member of IEICE RIS (Renewable Integrated System) Technical Group, 2010-2013, 2015-2017. Vice-chair of IEICE RIS (Renewable Integrated System) Technical Group, 2013-2015. Member of IEICE SUSC (Sustainable Computing) Technical Group, 2018-present. Editorial Committee Member of IEICE Transactions on Information and Systems, 2003, 2007, 2011, 2013, 2014, 2017. Associate Editor of IEICE Transactions on Information and Systems, 2004. 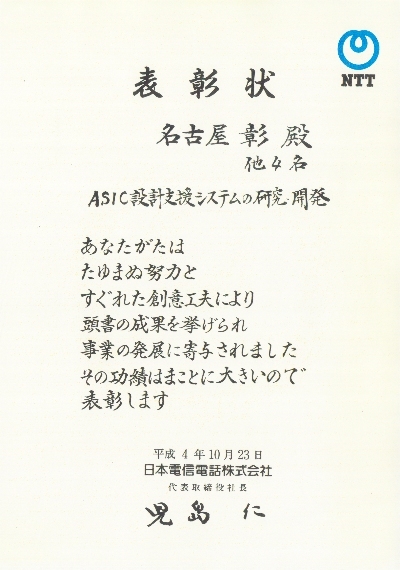 Editorial Committee Member of IEICE Transactions on Information and Systems (Japanese Edition), 2005, 2009. Member of JEIDA Technical Committee for Computer Systems, 1985-1987. Planning Committee Member of CG Osaka / Network Kansai Symposium, 1993-1998. Executive Committee Member of ASIC Design Contest, 1996-present. Organizing Committee Member of PARTHENON Technical Society, 1997-2004. Director & Steering Committee Member of PARTHENON Society, 2004-present. Steering Committee Chair of PARTHENON Society, 2008-present. Steering Committee Member of SASIMI, 1997-2006. Presentation Chair of SASIMI 2000, 2001, Technical Program Committee Member of SASIMI 2003. Technical Program Committee Member of ASP-DAC '95, ASP-DAC '97, ASP-DAC '98, ASP-DAC 2000. Program Committee Member of JSPP '99. Program Committee Member of CIT 2007, 2008, 2009. Program Committee Member of SUSCW '18. Advisory Committee Member of FPT 2018.